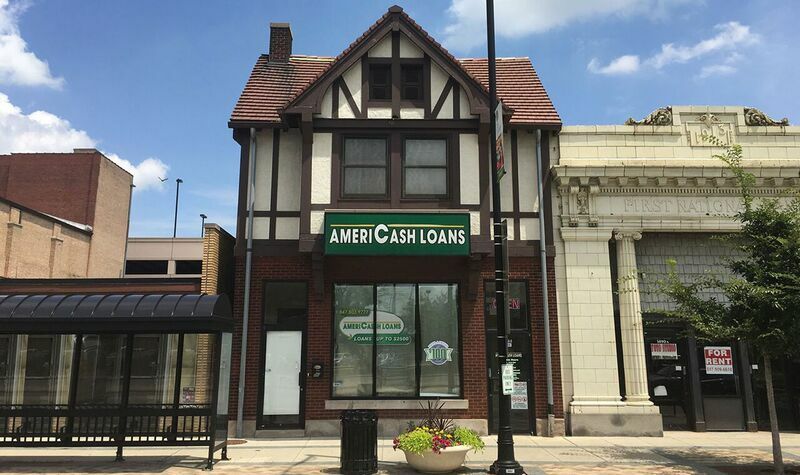 If you’re in the Six Corners or Portage Park neighborhoods of Chicago, our Six Corners AmeriCash Loans location is here for you! Our newly-remodeled Six Corners AmeriCash Loans location is conveniently located near the historic Six Corners shopping center. Stop by today to get the cash you need, up to $4,000. If you need assistance completing your application, don’t worry, our friendly staff will guide you through the process. Visit us today for a stress-free loan experience.